Naturally cultured from 100% Grass Fed Whole Milk with a proprietary blend of yogurt cultures in small batches, our yogurt is a treat worth trying again and again. Naturally made from 100% Grass Fed Whole Milk. 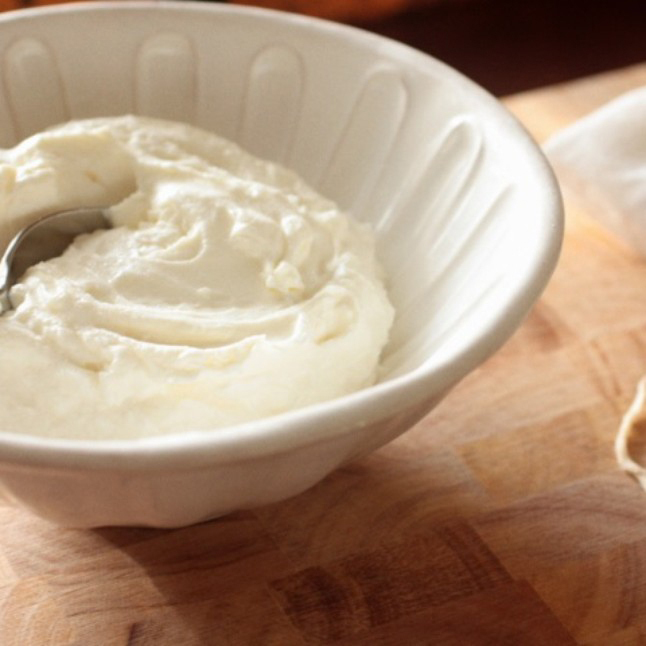 Made with a proprietary blend of yogurt cultures in small batches. Our Farmstead Yogurt is a treat worth trying again and again.